Dawn Owen is a Conveyancer specialising in all aspects of residential conveyancing. Dawn joined WBW Solicitors in May 2018 following her move to the area from Dudley, in the West Midlands. 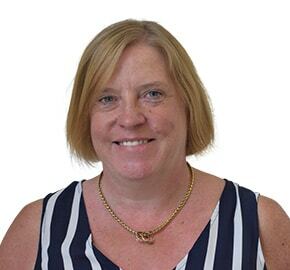 She has almost 19 years experience in conveyancing which has predominantly been residential although has previously worked in commercial property. Outside work, Dawn enjoys socialising and enjoying the local area with her husband. Dawn is an Associate Member of the Chartered Institute of Legal Executives.